San Diego Restaurant Week wrapped up a few weeks ago. And while we won’t be seeing a restaurant week here in San Diego until next year, here’s an opportunity to attend restaurant week – in Montreal, Quebec. Yup, Canada! 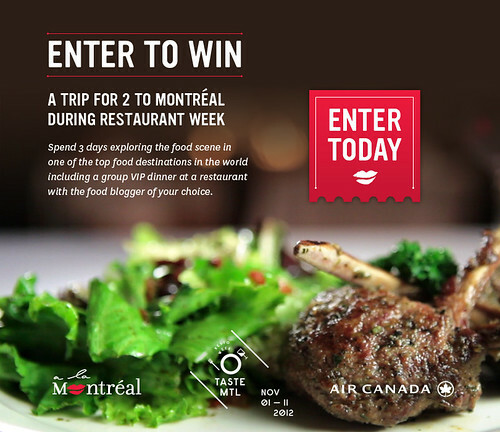 One person and a guest will be chosen randomly and flown into Montreal with two nights’ hotel accommodation to experience restaurant week. 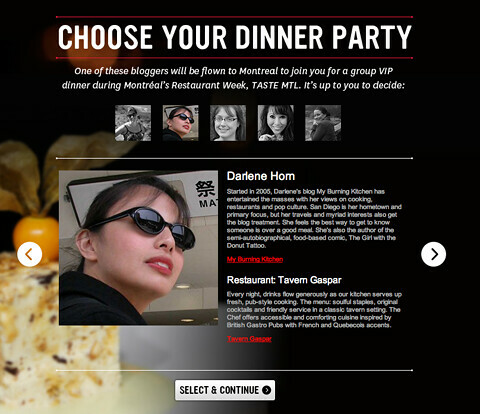 Along with a tour of the city, there’s also a VIP dinner included with one blogger — and I’m one of the five blogger dinner choices. Regardless of who you chose to have dinner with, it’s a fantastic promotion with an opportunity for free travel to explore the lovely (and chilly) city to the north. 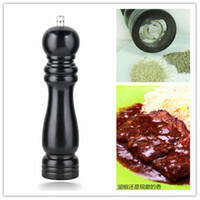 No purchase is necessary but you must have a Facebook account in order to enter the contest. Contest ends October 21. Enter here to win. Good luck! I entered AND voted for you, Darlene. There’s no other food blogger I would rather have dinner with!